Sam Astin Sr. moved to Plant City from South Georgia in the early 1920s. He had saved enough money to buy a small feed store downtown and a few acres of land. In his spare time, he began farming a few row crops—mainly consisting of corn, pole beans and a couple rows of strawberries. Those crops were harvested and hauled to the market or sold directly from the farm to locals. The year was 1923. Astin Farms had officially opened for business. Sam Sr. continued to purchase land in eastern Hillsborough County throughout the mid 1920s and into the Great Depression years. His original two-room wood-frame house still stands today on one of the original farms. And in 1930, Sam Astin Jr. was born in that little wood framed home. He continued farming row crops, gradually increasing strawberry production as the fruit became more popular. Most of the labor at that time was done by himself and Betty, his wife of over 50 years. Sam Astin III was born in the 1960s and was active in the family business during his early years. After graduating high school in 1982, he joined his father full-time on the farm—aspiring to learn everything he could about the business. 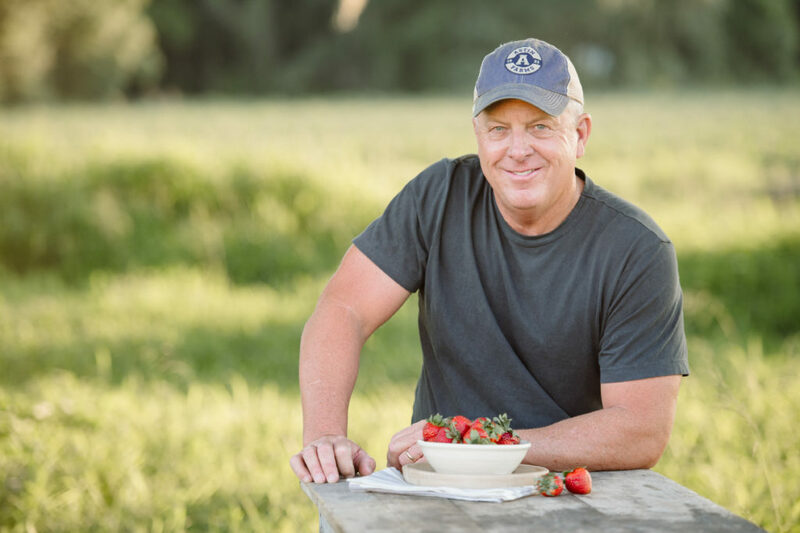 It was during this period that strawberries became the top priority of Astin Farms. After graduating in 1982, Sam assumed the management position of the farm and with the help of his father and mentor, aspired to build upon the history and tradition that had been passed down by each generation. Sam met his wife Buffy in 1990 and married her in 1993. Since then, she has stood by his side and supported him greatly everyday. Sam and Buffy have three daughters named Madison, Payton, and Baylee, who plan to assist their father in running the family business upon graduating. In 2001, the Astin family decided that they were at a size where they could market and sell their own crops. Astin Strawberry Exchange was formed, a state-of-the-art facility was built, and a full-time staff was hired to handle the sales, marketing and distribution of their crops. 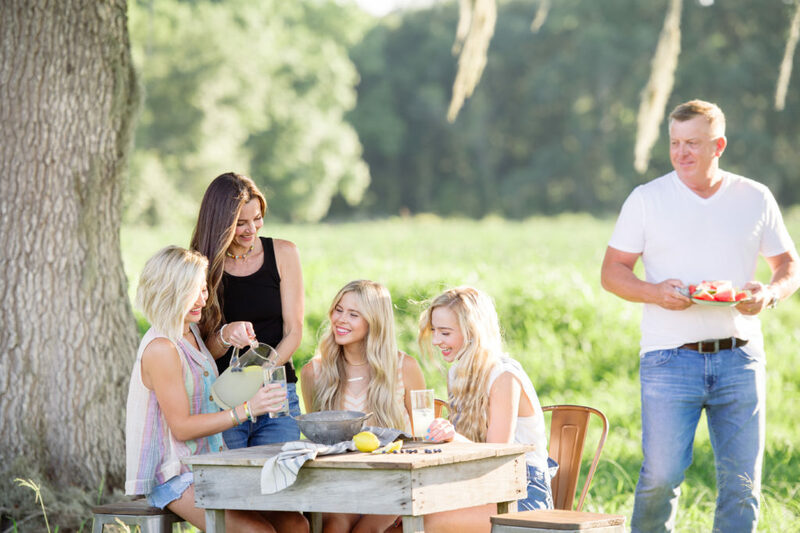 Ten years later, the family expanded yet again as they opened Astin Family Farms in Riverview, Florida, which would act as the packing and cooling facility for the 540-acre farm. Astin Farms now represents more than 1,200 acres of strawberry fields that produce more than 40 million pounds of fruit each season. The berries are sold across the United States and some exported to Canada. During the winter months, you can expect to see Astin strawberries at many local grocery stores.